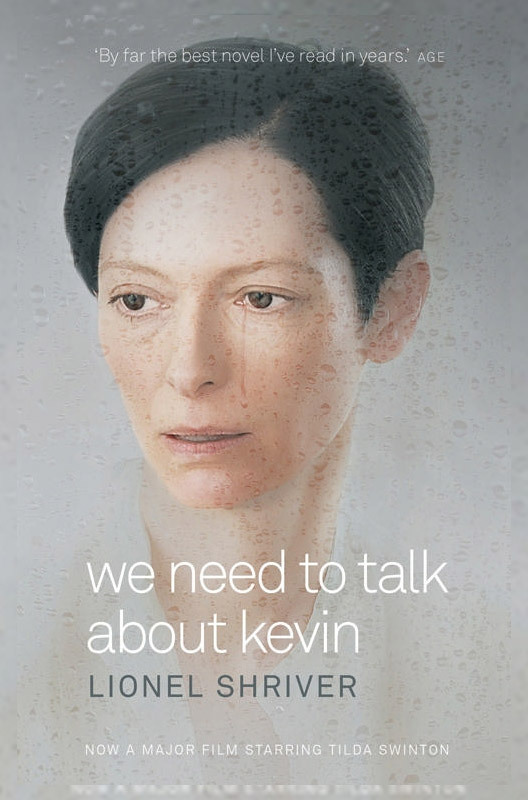 We Need to Talk About Kevin by Lionel Shriver is now over ten years old, but with continuing school massacres by disaffected youths, the issues are as relevant as ever. This book was a huge hit at the time- shocking and scary, raising the arguments of nature versus nurture in the role of the perpetrator. Well written with twists and turns abounding, the narrator is the mother, and we need to question if we can trust her voice, and her memories of Kevin’s upbringing. Few books have such an adversarial, convoluted relationship between mother and son, and with such an explosive finale.